The 2016 Consumer Electronics Show (CES) took place on January 6 at the Las Vegas Convention Center. 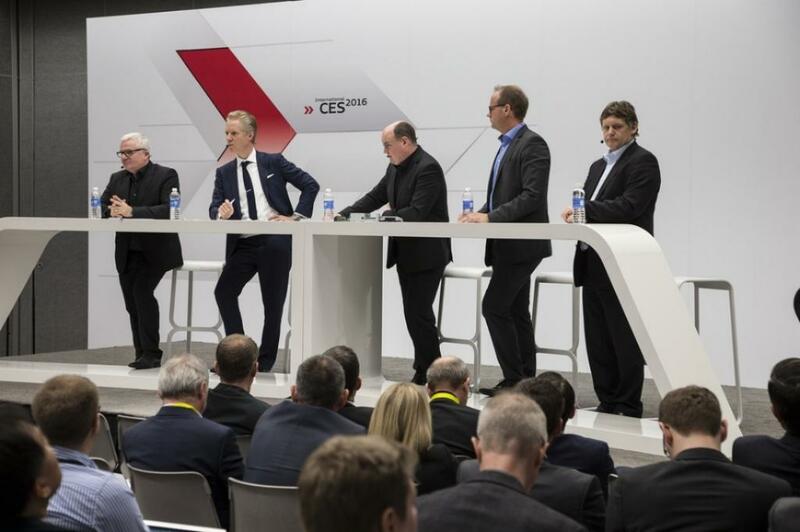 CES is an internationally renowned electronic and technology trade show that gives an insight on future technology.The automotive world has taken a front seat at CES in recent years, turning it into one of the most anticipated shows of the year. The brightest minds in the industry were present, showcasing the latest technological advances in consumer electronics – everything from Oculus Rift’s virtual reality mount to an affordable electric car. Two of the hottest trends at this year’s event were self-driving and semi-autonomous vehicles. Most big-name manufacturers have created show-stopping models, such as the 2017 Mercedes-Benz E-Class. Another trend is one we have seen before – an electric car – but at a price that many can afford. The 2017 Chevy Bolt EV took away the show with a shockingly low price. The Mercedes-Benz E-Class is the first standard-production vehicle to receive an autonomous license from Nevada. Mercedes-Benz said that while other driverless cars licensed by Nevada require extra sensors or other modifications, the production E-Class already has fully autonomous technology. This technology has a long way to go before it is a fully functioning car on our streets, but it is still a huge step in the right direction. General Motors also had an exciting day at CES. As GM President Dan Ammann stated, “General Motors announced a $500 million investment in Lyft, the ride-hailing service that is looking to take on Uber. Part of the plan is to create a network of driverless cars.” While the investment in Lyft is a smart choice and a nod to the future of the auto industry, GM has done something incredible for the here-and-now of eco-friendly automobiles. GM also unveiled the Chevy Bolt EV, an all-electric car designed to have a 200-mile range at a price many can afford. After government rebates, the Bolt will cost around $30,000. CES offers OEMs an opportunity to showcase the year’s most innovative cars and gives the world a peek into the direction technology is leading us. If we have learned anything from the products presented at CES 2016, it’s that manufacturers are shifting their gears toward an eco-friendly, technologically savvy automobile. Whether it’s hydrogen-fueled, electric, or self-driving, creating the best new car is the industry’s new mission. For more information on the latest auto technology, click here.